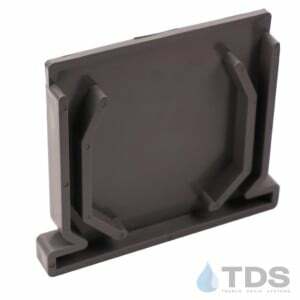 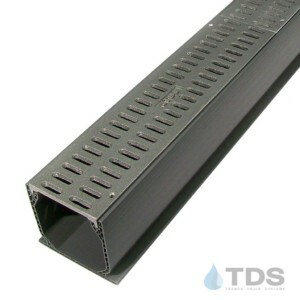 NDS® Mini Channel drainage kit featuring ALUMINUM grates. 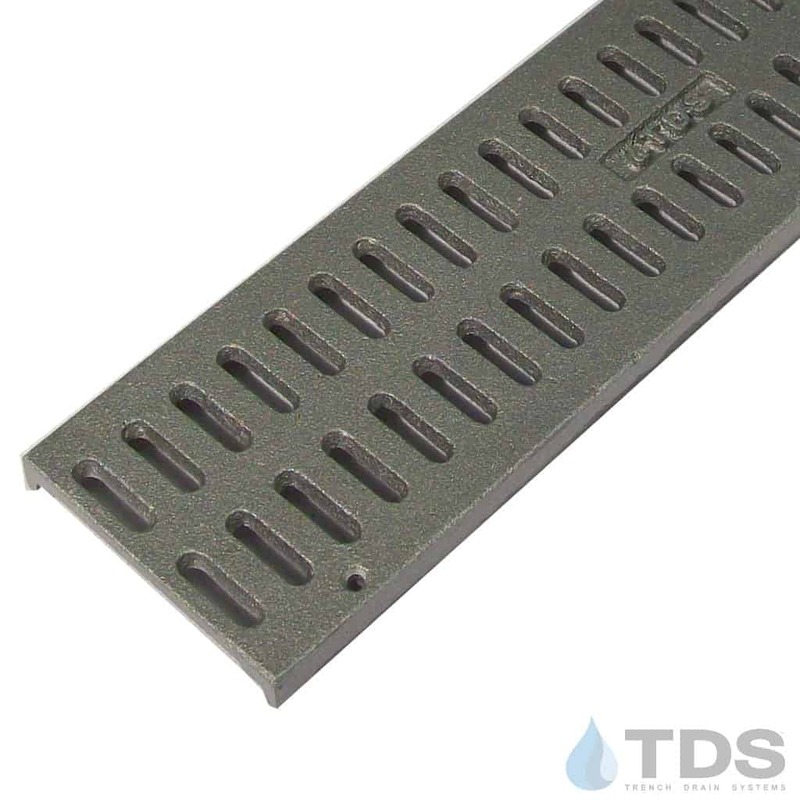 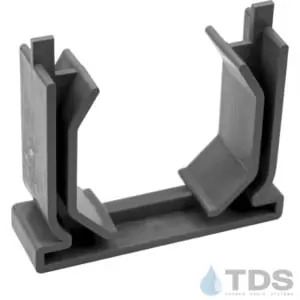 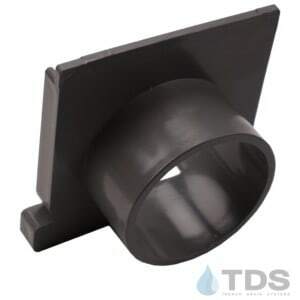 This complete trench drain system features slotted grates in a natural cast finish. 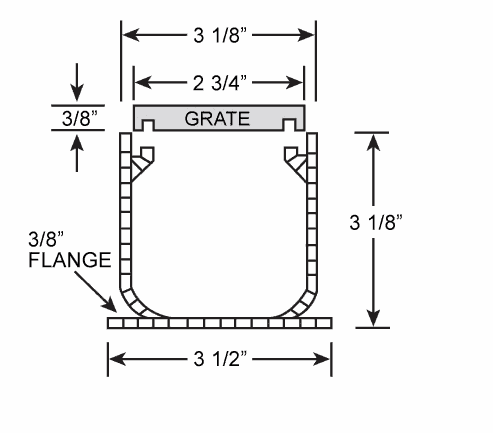 Each aluminum grate measures 12″ long.